For the colour coating, hot dip galvanised/Aluminium Zinc alloy coated steel (Nationalume) strip is used as a base material. 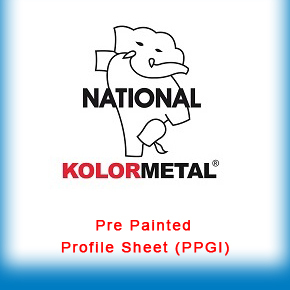 Colour coating can also be done on other base materials such as cold rolled steel, stainless steel and aluminium. 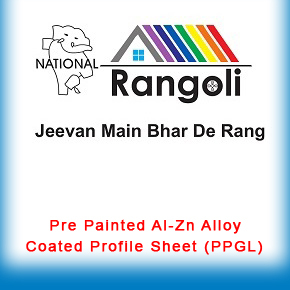 In addition to the protection provided by zinc, or Aluminium-zinc coating, the paint on top of the zinc layer also plays a role in covering and preventing the strip from rusting which makes its service life more fold as compared to galvanise/Aluminium zinc alloy coated strip. Besides aesthetics, it’s also known to have excellent anti-corrosive properties that allow them to be used without any further treatment. Mainly used in the building and construction industry, they also find usage in the domestic appliance industry, furniture industry and in automotive applications. 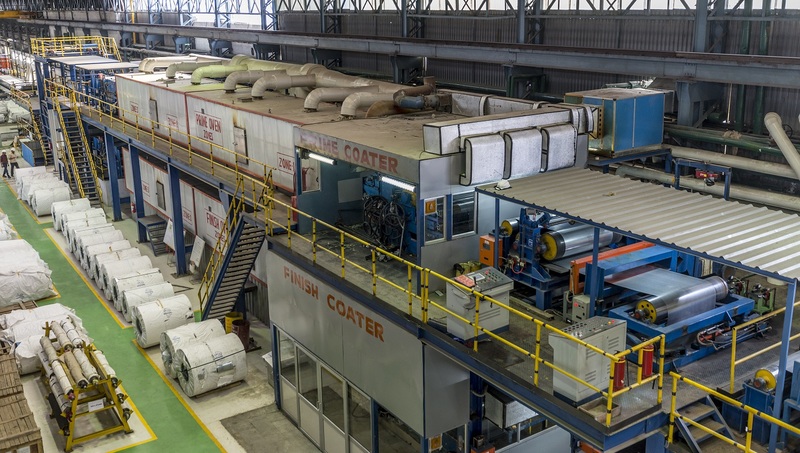 The paint used by NSAIL for the colour coated strips is selected depending on what the application is or the environment that the finished product is likely to be exposed to. 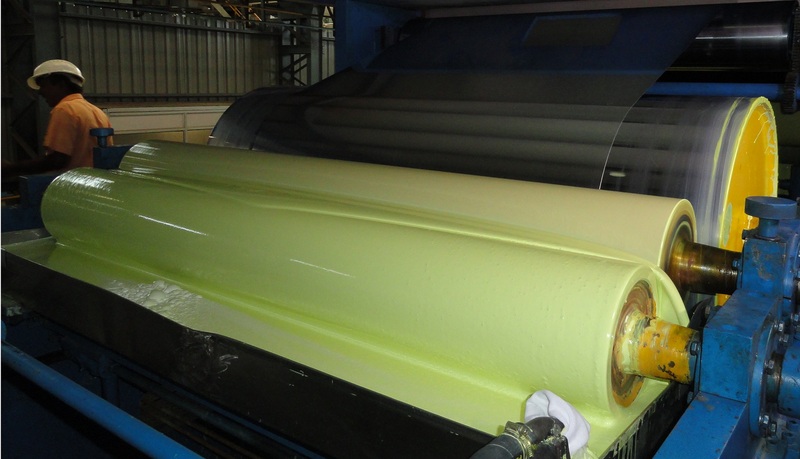 The most commonly used paint systems are Regular Modified Polyester (RMP), Silicon Modified Polyester (SMP), PVC, Plastisol and PVDF (Poly Vinyl Di- Fluoride). 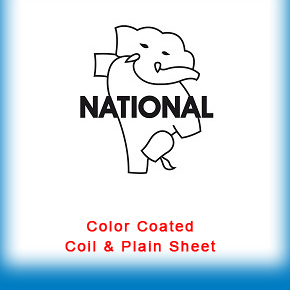 Customers can choose among any of these paint systems in keeping with their requirements.